Up Your Alley Chophouse has the freshest food in town! 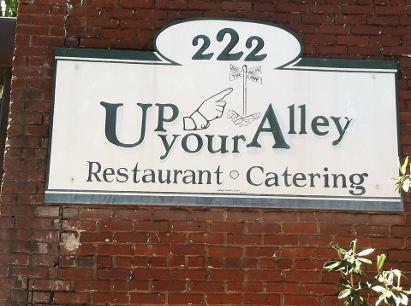 Up Your Alley Chophouse is the newest culinary addition to Downtown Aiken. We have completely renovated the iconic eatery and we will feature fresh in house hand cut steaks, seafood, chicken & chops and fresh local produce. Our food is all made with natural, fresh ingredients that we source locally.